Migos Stay Up. 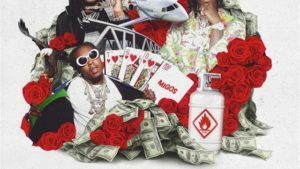 “Stay Up” is another latest single by American hip hop trio “Migos“. The new track is off their upcoming album “Culture III“. Migos is an American hip hop trio from Lawrenceville, Georgia, formed in 2009.